NEW BEDFORD, Mass. 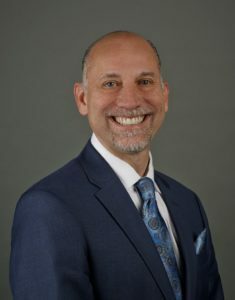 — Southcoast Health announced today that Jason M. Rua has been elected to serve as Chair of the Board of Trustees of Southcoast Health System and Southcoast Hospitals Group for a term of three years; taking over for the outgoing Chair, Dr. Jean McCormack. During Dr. MacCormarck’s three-year tenure, Southcoast Health enjoyed tremendous growth as it hired numerous world-class physicians and transitioned from a hospital-based healthcare system into a system that focuses on outpatient care and prevention of illness. She is currently serving as co-chair of the Campaign for Southcoast Health — a $25 million capital fundraising campaign, which is the largest in the not-for-profit healthcare system’s history. Dr. MacCormarck will remain a trustee. Rua has served as a member of the Board of Trustees of Southcoast Health System and Southcoast Hospitals Group since 2012. He is also a member of the boards of the Southcoast Physicians Group, Coastline Professional Assurance Corporation, People, Inc., Community Foundation of Southeastern Massachusetts, the Fall River Area Chamber of Commerce, Bristol Workforce Investment, U.S.S. Massachusetts Memorial Committee, Mechanics Cooperative Bank and Main Street America Insurance New England Agents Council. 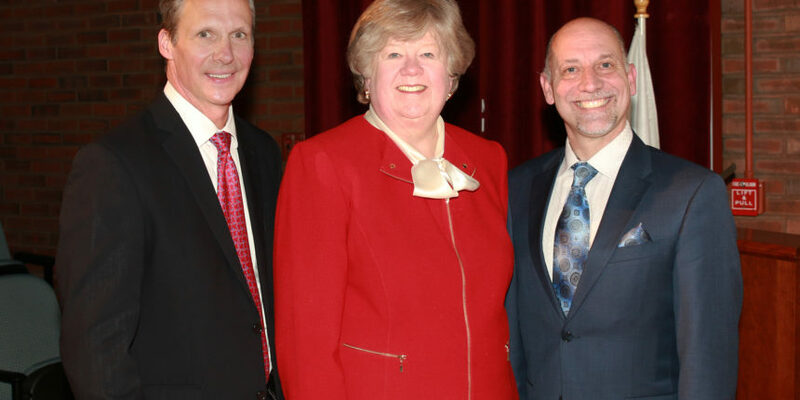 Additionally, Rua serves on the Advisory Council for Berkshire Hathaway/Guard Insurance Group Producer, Bristol Community College Capital Campaign and the Southcoast Health Capital Campaign. Rua’s past activities include participation with the Greater Fall River United Way, Marine Museum at Fall River, Greater Fall River Development Corporation and Jobs for Fall River, Inc., Southcoast Insurance Agents Association, Somerset Underwriters Association, YMCA Southcoast Capital Campaign, Somerset Little League and Vistage CEO Leadership Group. Rua was recently named the 2016 Roger Valcourt Outstanding Citizen of the Year by the Fall River Area Chamber of Commerce & Industry, Inc. He has also received the Irwin & Joan Jacobs Community Leadership Award (2015), The Salvation Army Community Service Award (2011), The Rough Notes Insurance Industry National Community Service Award in (2003), the Fall River Area Chamber Brayton Community Service Award (2002) and the Long Term Volunteer Award for the Greater Fall River United Way (1999). Rua is President & CEO of Rua-Dumont-Audet Insurance (RDA). Established in 1908, RDA is a full-service insurance agency, with offices in Fall River, New Bedford and Taunton. He graduated from Bridgewater State University with a bachelor’s degree in Business Management. He is a licensed Insurance Broker for various states, including the New England region; and holds many certifications and licensures, including a Surplus Lines Brokers License, a Licensed Insurance Advisors license, Certified Insurance Counselor designation, completion of the examination for Commonwealth of Massachusetts Licensed Insurance Advisor and the Accredited Advisor in Insurance designation program from the Insurance Institute of America.